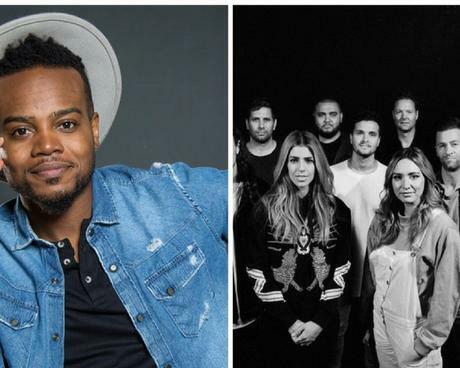 The Christian and Gospel music nominees for the 2018 Billboard Music Awards have been announced, and we have the entire list. 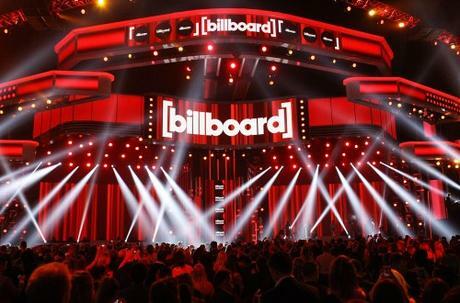 The “2018 Billboard Music Awards” are set to make their NBC debut and will broadcast live from MGM Grand Garden Arena in Las Vegas on Sunday, May 20 at 8 p.m. ET / 5 p.m. PT. The three-hour telecast will feature this year’s hottest musical acts, biggest performances, unexpected collaborations, buzzworthy pop culture moments and will celebrate the 60th anniversary of the Billboard Hot 100.